Adults aged 25 plus use their phone about 264 times a day, including texts and calling . For people aged 15-24, the number is 387 times every day. If average sleeping time for this age group is taken 10 hours, this equates to some sort of Smartphone activity every other minute. This is unbelievable yet true. Hence, use of Smartphone and mobile apps is not going to get reduced in 2017 anyways. Only the mobile app trends might show new colors. In this blog post, we are going to discuss about the current mobile app development trends that are going to stay in 2017 too. If you are a little aware of modern mobile app development trends, then Augmented Reality(AR) and Virtual Reality(VR) apps are nothing new to you. In 2016, AR & VR have been revolutionary in gaming and entertainment industry. Games like Pokemon Go, iOnRoad, Sky Siege and myNav are bright examples of AR games whereas, VR devices like Samsung Gear VR, Google Cardboard and Oculus Rift are gaining popularity. 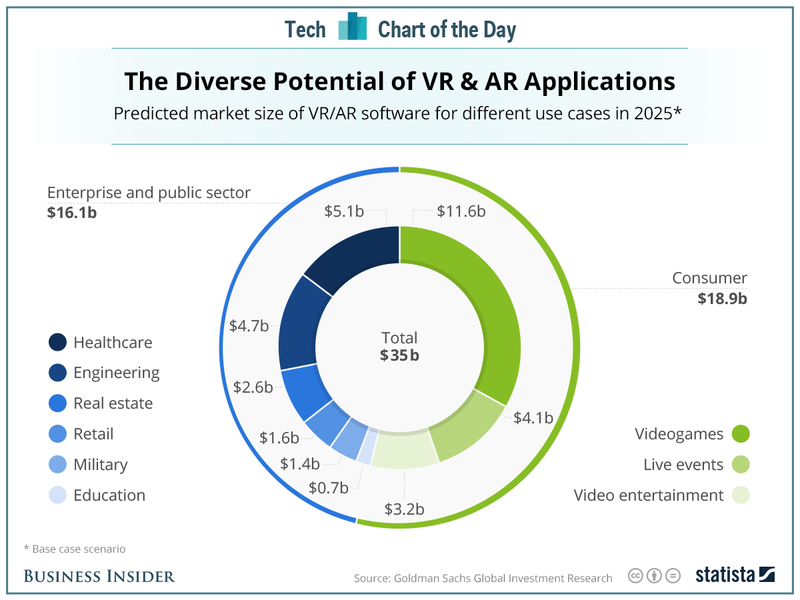 Although it is not expected that VR will show a rapid growth, however, AR application development will certainly run towards it’s peak by the time 2017 ends. Therefore, tighten your seat belts for some AR & VR magic in the coming year. Gartner found, there will be a more than 300% increase in investment on artificial intelligence next year compared to 2016. Through the use of advanced analytics, cognitive interfaces into complex systems, and machine learning techs, AI will provide business users access to powerful insights never before available to them. Due to these advantages, big bees like Google, IBM, eBay, Facebook have started acquiring startups those who are adept in Artificial Intelligence. This graph will tell you more. 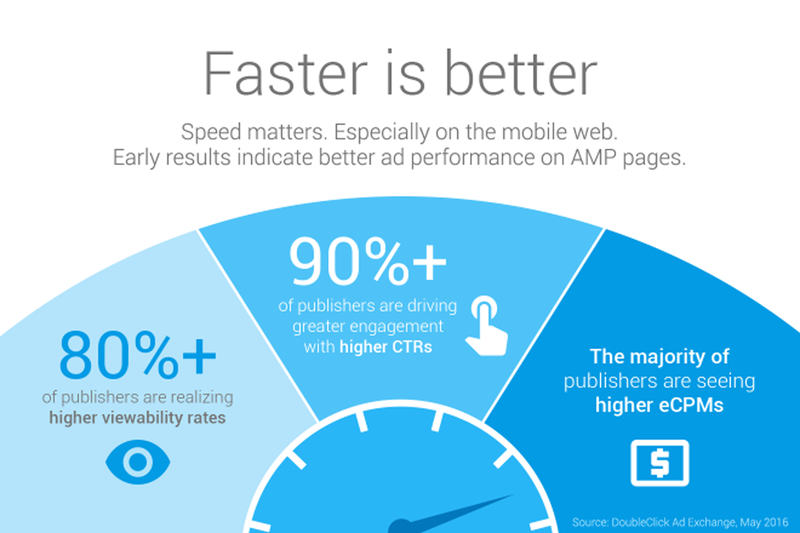 It’s been a year since Google has started the AMP Project. Apart from that, recently Google has announced that there will be a separate search index for mobile web. This revolutionary step changes the Mobile app development trends completely especially from SEO and Web app perspective..
Google AMP supported web apps will load much faster on mobile devices and reduce bounce rate in large number. It will also benefit publishers with increased ad visibility and more visitors. Hence, this advanced technology will certainly be on the list of mobile app development trends in the coming year. These devices show that it’s way beyond getting restricted to only healthcare industry and prove to be one of the promising mobile app development trends in 2017. These days, instead of using Credit/Debit cards, considerable number of customers is preferring to make purchases through Google wallet and Apple Pay. This is giving a push to m-commerce. Coupled with wearable devices with m-commerce payment facility will take a different shape in 2017. Beyond predictive analytics and data collection, wearable will also play a major role in the future of m-commerce and customer loyalty. 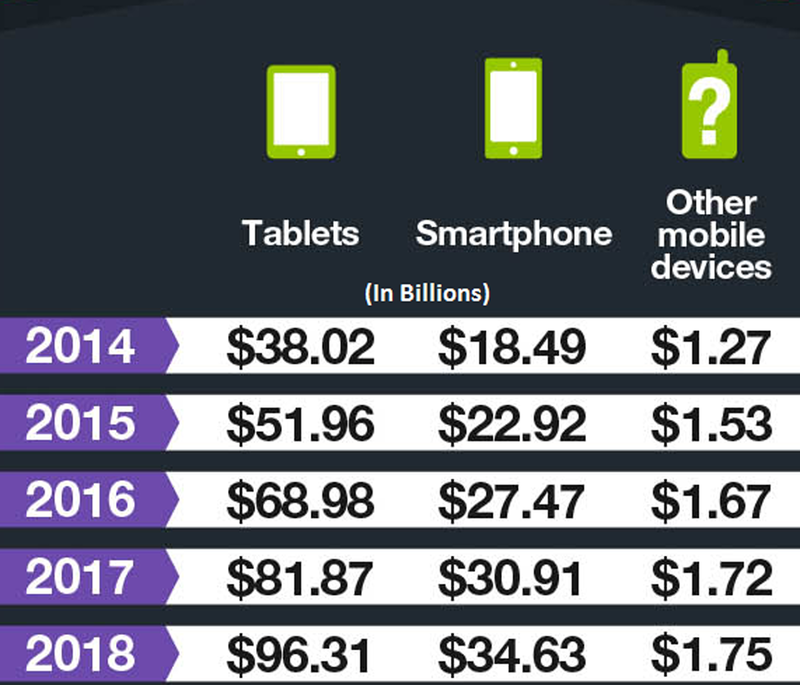 Hence, the mobile app trends of m-commerce is going to stay strong in 2017 as well.